Today, social media is essential for any successful business. Professions like community manager and social media manager didn’t even exist five years ago. These days they are the fastest-growing jobs within the marketing sector. The number of people active on social media continues to rise. Nearly nine out of ten people in the whole world are active on social media. That’s why chances are very high that your audience may try to find you on social media! But why is social media so important? With social media you make sure that your audience becomes more involved with your business. They really get the chance to connect and to follow you online, the perfect way to gain engagement. So take your share of this online revolution and head to work with these social media tips. Before you start creating social media accounts, it is important to think about your strategy. With a social media strategy you decide what your online goals are and who you want to reach with social media. You can use social media for marketing, but also to answer questions from your audience. So make sure you know what you want to accomplish with social media and act like it. If you determine which media you’ll use for which kind of communication, your audience can count on you. Remember: posts are not just about the amount of likes, these days interaction plays a major role. It should be your goal to get into a conversation with your audience. This way you will get to know them better and you will create more solidarity. If you can find out what their wishes and irritations are, you’ll be able to respond to them in the way they like it the best. A good reaction on social media has an inviting and human tone which invites responses and is presented in a narrative way. This way you leave a positive impression on your audience. Make sure you regularly post content on your social media channels. Your target audience will know that you are active and will be able to notice you better. The best times to post on social media on Facebook is between 1 to 4 pm and on Twitter between 1 and 3 pm. But, watch out that you don’t spam your audience, it is often interpreted negatively and this way you’ll lose followers. Around 10 posts a week on Facebook and 5 posts a day on twitter is just right. Make sure your posts are relevant to your target audience. Make sure you know what you want your target audience likes and what their needs are. It is useful to monitor in advance what you can find your target audience of your business. Social media is very useful to do research on your target audience. Like we said before in the second tip of this list, social media is a great way to get to know your target audience. Really try to understand them and react to them in the way you think they would like you to react. For example, if your target audience are young active people, don’t talk with classy words. Social media are often quickly scanned, with long texts being beaten. So you have a few seconds to impress your audience and to keep their attention. So, keep it short, but powerful. Even if you’re promoting a very long and interesting blog post, try to get the essentials into one or two really impressing sentences that make your audience want to read more. Pretty easy right? With these tips you’ll be able to ensure your success right away. 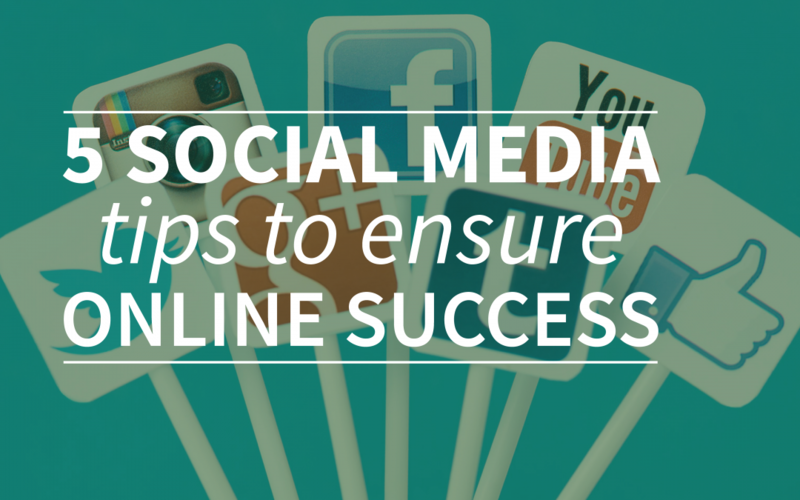 Missing one of your favorite social media tips in this list? Let us know on Twitter @webtexttool! Furthermore, read about the best whitepaper for SEO!